R.I.P. 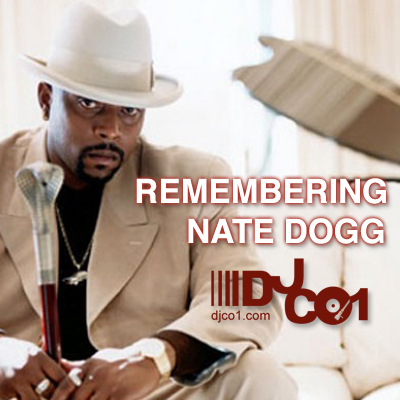 Nate Dogg – Some of my best years of life include a soundtrack provided by 213, West Coast Hip Hop, Snoop, Dr Dre, Warren G, Quik, and many others…and of course, none other than Nate Dogg. This is a tribute mix I put together remembering his best music and vocal talent.